Ok you've said it every year, I'm not spending another winter here! 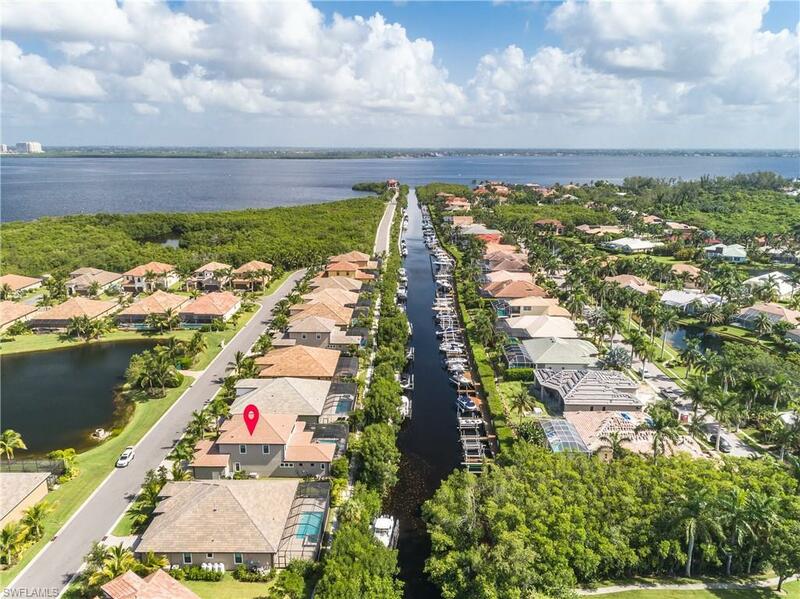 Pack your "Boating" magazine on the plane and start dreaming about pulling away from your private dock and being at the beaches of Sanibel and Captiva in minutes. 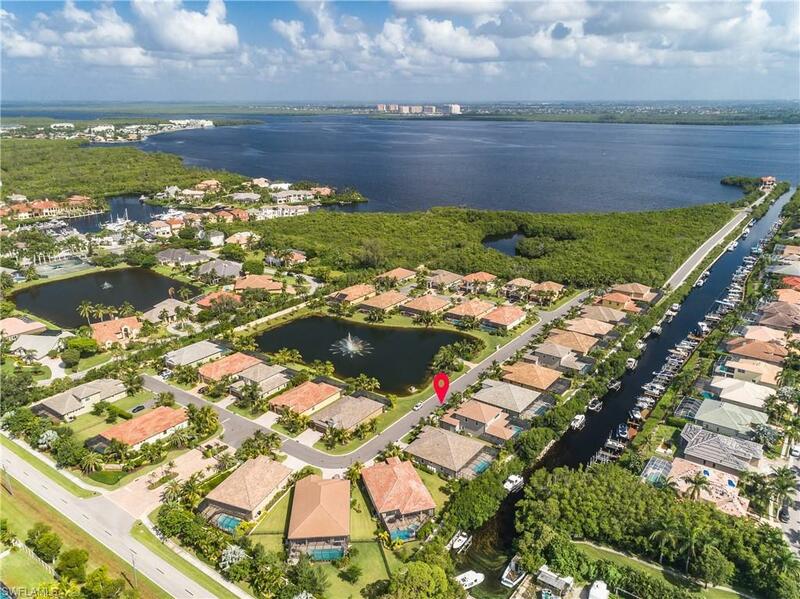 The nearly new quick, DIRECT ACCESS, is a straight shot out to the river via the Gulf. 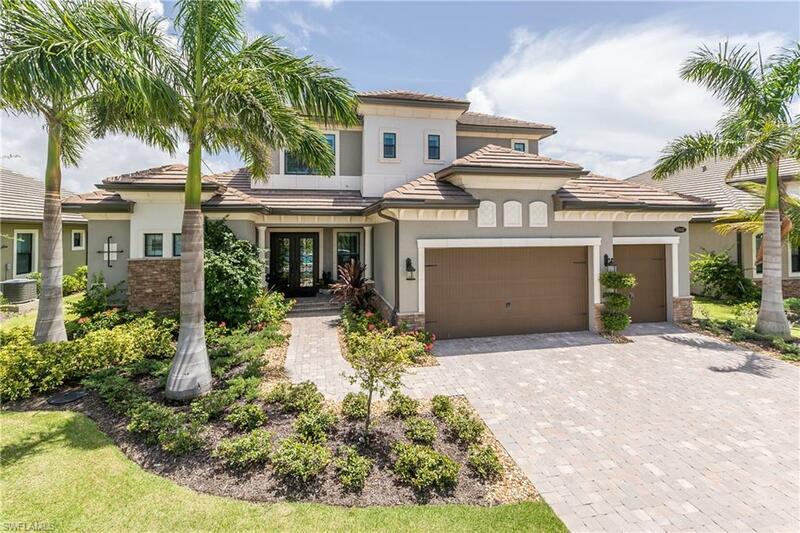 This coastal inspired dream home built in 2016 in a newer gated community has all the details you've wanted: bright open floor plan with abundance glass to view the outside heated saltwater pool and spa and entertain on the oversized paver pool area. Take out your phone & start cooking up those fish taco recipes you saved with fresh mango in the "chefs" kitchen w/tall wood + glass shaker cabinets, light Cambria countertops, a GAS cook top, wall ovens and an island to sit all your friends. Need space for the family and friends that will want to visit: downstairs is a luxury master suite + spa like bath + nearby den. Upstairs features a large family entertaining area with 3 bedrooms all ensuite. 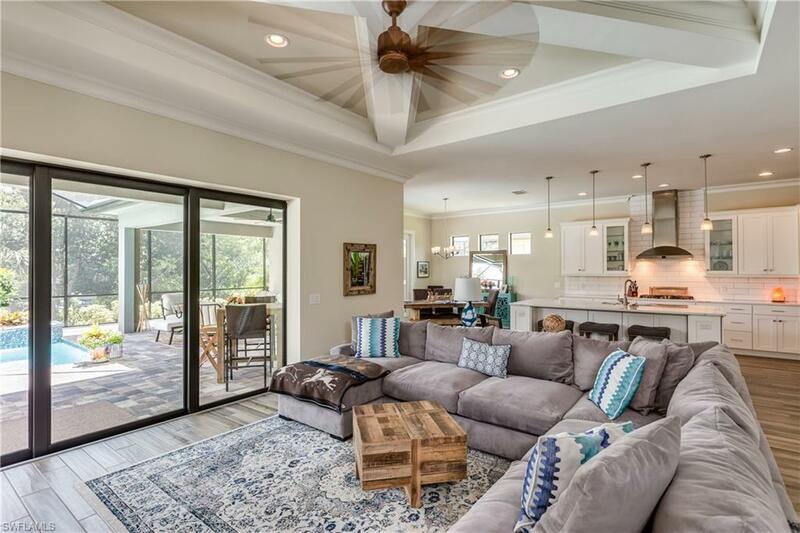 Details abound: recessed ceiling molding, 20KW whole house GENERATOR, 2 zone 14 seer A/C, 3 CAR garage, impact glass+doors, composite dock & porcelain plank floors. Come on down!